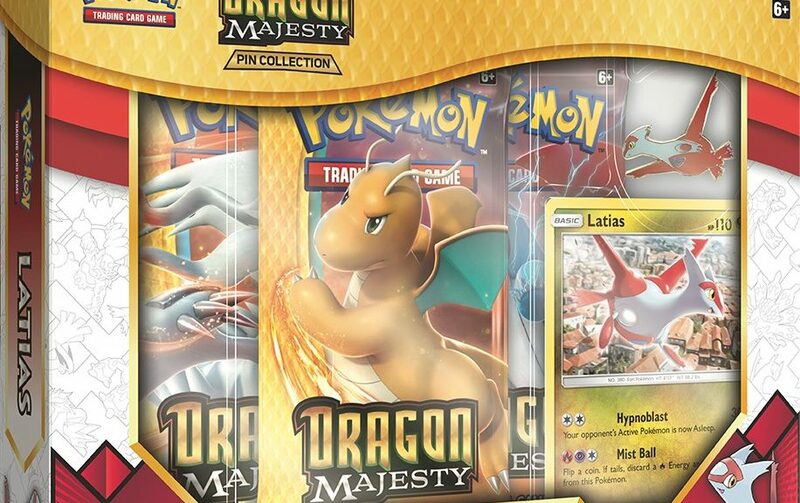 The Pokemon Company has announced a new expansion for the Pokemon Trading Card Game called Dragon Majesty. Dragon Majesty features a “mighty horde” of Dragon type Pokemon from Reshiram-GX to Dragonite-GX. It’ll be out in stores on September 7, 2018. Check out more pictures and details below. 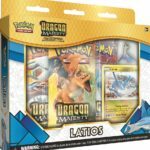 The Pokémon Company International today announced Dragon Majesty, a brand-new expansion for the Pokémon Trading Card Game, launching everywhere on September 7, 2018. Dragon Majesty brings a mighty horde of draconic Pokémon: Reshiram-GX, Salamence-GX, Dragonite-GX, and over a dozen more, including Charizard! Each booster pack contains 10 cards from the expansion, including 2 guaranteed foil cards, plus 1 basic Energy card. Cards vary by pack.